UFC 232 is in the books, and now it’s time for Reebok to pay the fighters their sponsorship money. The UFC 232 pay-per-view event took place on Saturday, December 29, 2018 at the Forum in Inglewood, California. The main card aired on pay-per-view at 10 p.m. ET. The preliminary card aired on FOX Sports 1 at 8 p.m. ET and the promotion’s streaming service, UFC Fight Pass, at 6 PM ET. Jon Jones vs. Alexander Gustafsson in a bout for the vacant UFC light heavyweight title headlined this show. 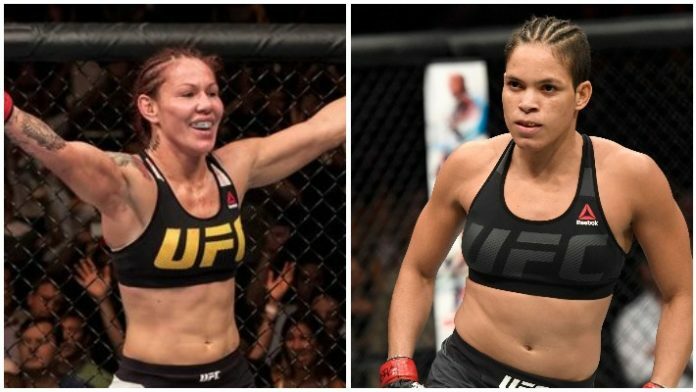 Cris Cyborg vs. Amanda Nunes for the UFC women’s featherweight title co-headlined. Rounding out the five bout main card was Carlos Condit vs. Michael Chiesa in a welterweight bout, Ilir Latifi vs. Corey Anderson in a light heavyweight bout, and Chad Mendes vs. Alexander Volkanovski in a featherweight bout.